1] The website has blocked a certain region (eg. some website owners do not want users from Asia to access their websites). 2] The website has blocked an entire IP range. 3] Incorrect date and/or time. 4] VPN service being used has been blocked by the website. 5] User’s IP address has been blacklisted by Cloudflare. 2] Select Date and Time from the options. 3] Correct Date and Time. 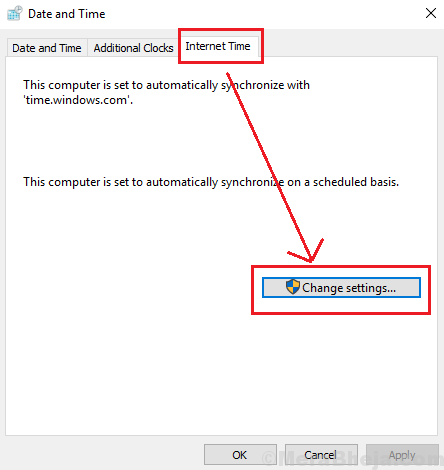 You can also go to Internet time tab, click on Change settings. 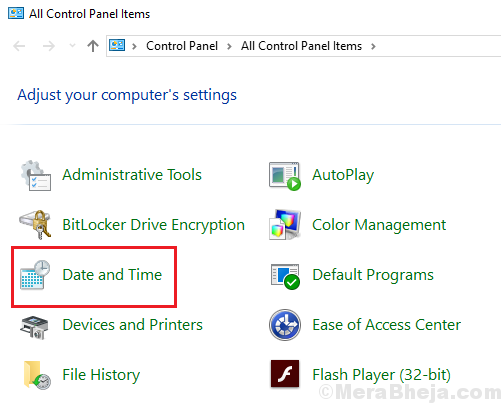 4] Check the box for Synchronize with an Internet time server. 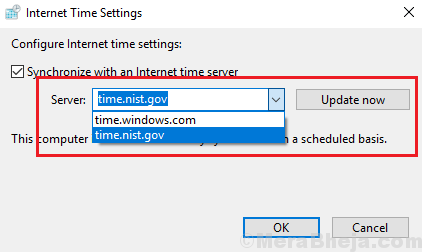 5] Select time.nist.gov and finally click on update now. 6] Click on Update now and then on OK to save the settings. Some VPN services like TorGuard and Tunnel Bear are known to be blacklisted by many websites. They could be replaced with another VPN service for this reason. At times,the Proxy Server could be the cause for the website blocking the IP address of the user. 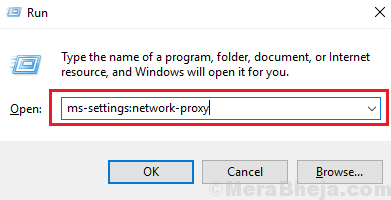 Here’s how we could disable the Proxy Server. 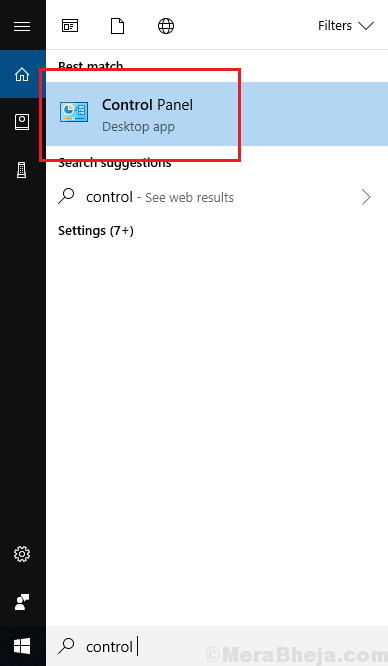 2] Turn the switch OFF for Use a proxy server. Once we have tried fixing things with the operating system and it hasn’t worked, we could consider contacting the website administrator to request unblocking of the website.